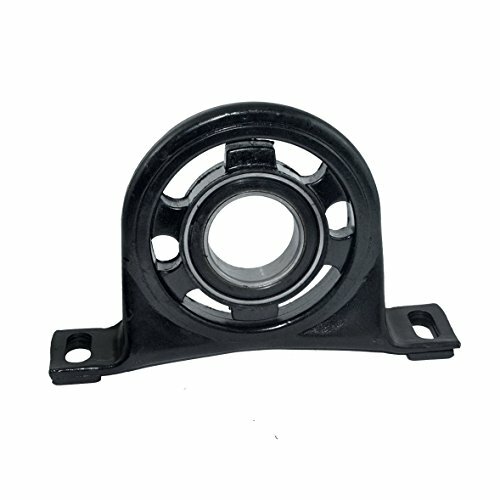 One Brand New Replacement Part High Quality and Performance : Drive Shaft Support Bearing 3.0 3.5 L For Dodge Mercedes Benz Sprinter 2500 3500. View More In Center Supports. If you have any questions about this product by Eagle BHP, contact us by completing and submitting the form below. If you are looking for a specif part number, please include it with your message.